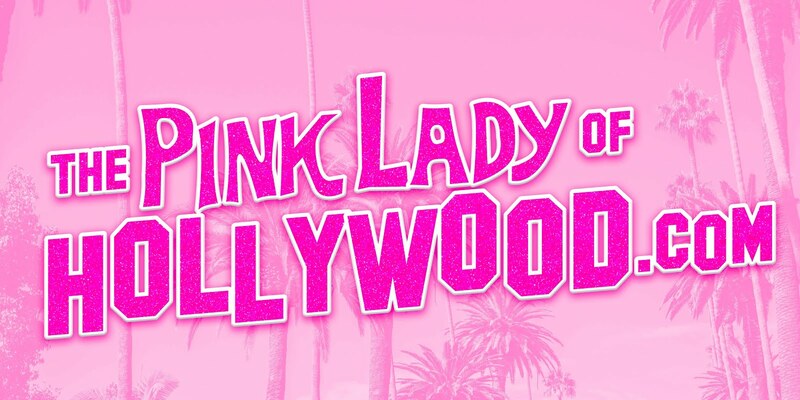 The Pink Lady of Hollywood is KITTEN KAY SERA : MISS KISSES: The Pup Who Turned Pink! MISS KISSES: The Pup Who Turned Pink! We are so tickled pink to announce that our childrens book will be released on April 15, 2017! 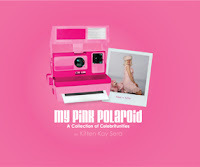 We will have a book release signing & party at Kidd's Jewelry Heist in South Pasadena Calif. from 10AM until 12:30PM. I will be reading the book and Miss Kisses will give out pawtographs! If you are in L.A. please come and be a part of this! The address is 1510 Mission Street, South Pasadena and it's located in the back of the world famous TOY STORE The Dinosaur Farm. Our Illustrator is FURJAY...isn't he talented? ?